​I have run the race a few times when I was up and coming and it was a brilliant stepping stone for me particularly at the beginning of 2013 when I was coming back from an injury.. In my mind it was always a presigious race I wanted to win and finally pulled it off that year by 1 sec!..This gave me huge confidence for the cross country season ahead.. It is and a good grounding for elite club runners wanting to make the step to international level with it being flat and fast honest course. Alsager 5 was my first race of this distance so I took the option of a pacer; a couple of miles in I realised what a great course it was for a good time so I decided to speed up. The support was amazing and I was really spurred on with the friendliness (my stripy socks were commented on a lot!) and encouragement. Ended a fantastic race with a dramatic sprint finish and fully intend to return this year and smash my previous time! Brilliant race to start the year, this flat and fast course gives you a great chance of a PB and it always attracts a very strong field. Fantastic course that was made with pb times in mind! 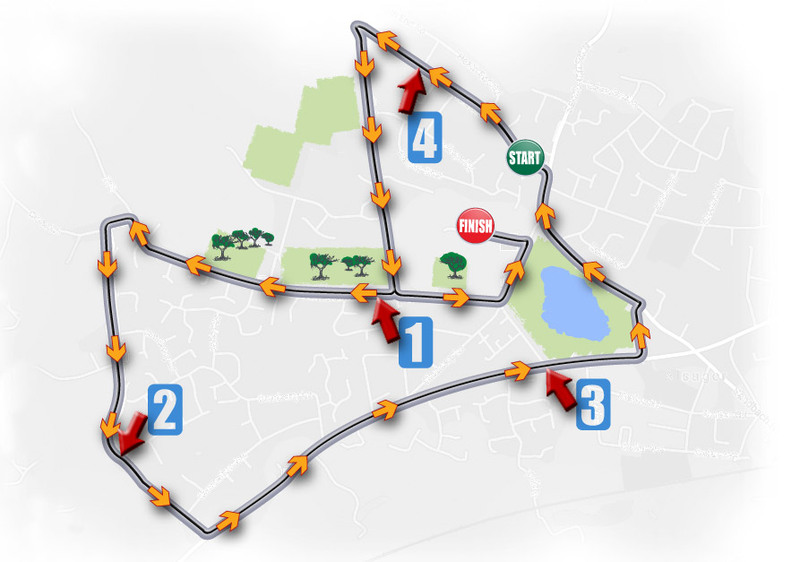 Its flat and fast with fantastic organisation and a top class field to race against. A race you don't want to miss!